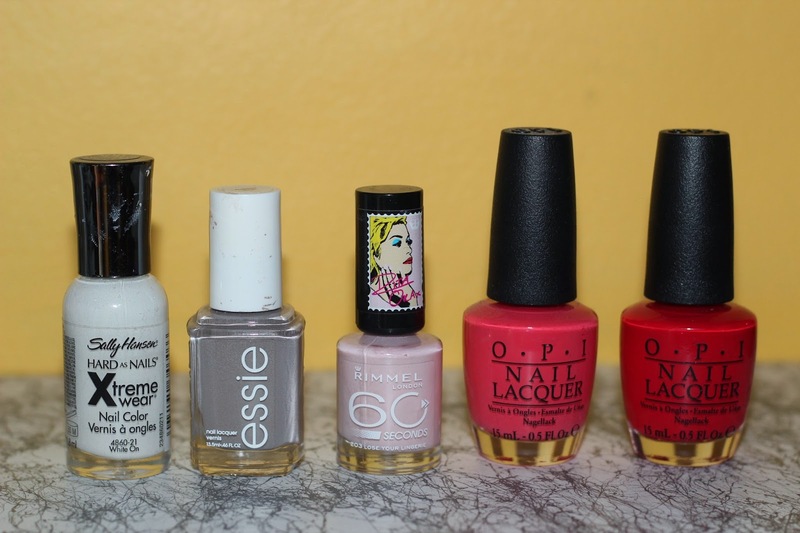 Today I decided to talk to you about my TOP 5 current nail polishes! Now if you watch any of my videos on my Youtube Channel, you would know exactly how obsessed I may be with changing the colour of my nails and I do it quite often! I’ll start from the lightest, to the darkest colour. Its chic, neat, yet stands out. I’m one of those girls that loves a solid pink colour, even growing up it was one of my favourites! So you can imagine how excited I was to wear pink polish wherever I could, whenever I could! This has to be one of my all time favourites! I was so excited when OPI teamed up with Coca-Cola for a range of beautiful nail colours! This solid red is needed in ones collection, just like the LBD “Little Black dress”. Before I ask all you beauties to Keep on Smiling until next time..! Previous PostPrevious MASSIVE LUSH HAUL & GIVEAWAY #2! Next PostNext 5 Essentials when Traveling!